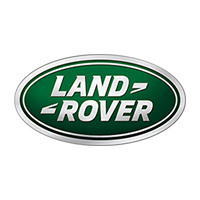 "We offer you a warm welcome at Guy Salmon Land Rover Thames Ditton, your local Land Rover dealership in South West London and Surrey where we provide new car, approved used car and after sales services. Our relaxed and friendly dealership is managed by Head of Business David Edwards, who is committed to ensuring that his team provide outstanding levels of customer care. Guy Salmon Land Rover Thames Ditton is a modern, welcoming dealership, easily located on Portsmouth Road. We also have a separate state of the art workshop facility, so why not call in and visit us? We look forward to welcoming you to our retailer soon. "